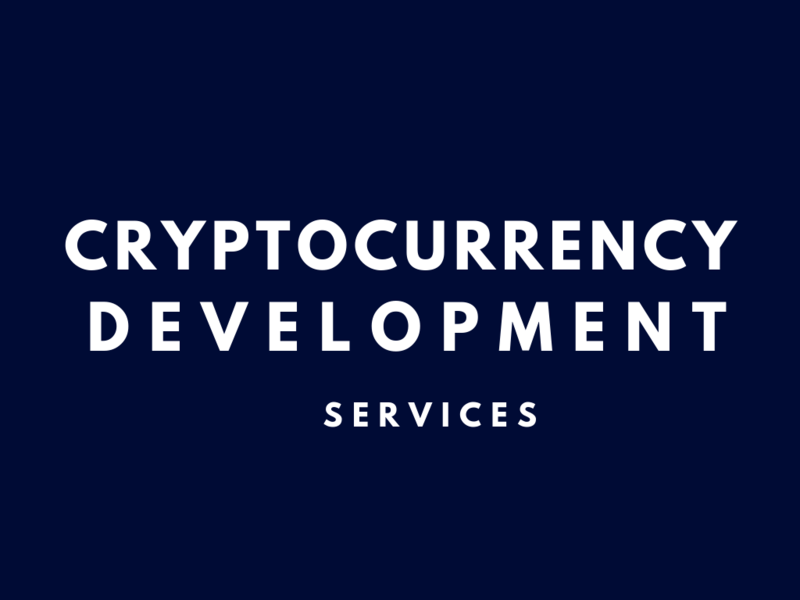 Get Cryptocurrency Development Services From Bitdeal To Create your Custom Altcoin Like Bitcoin. 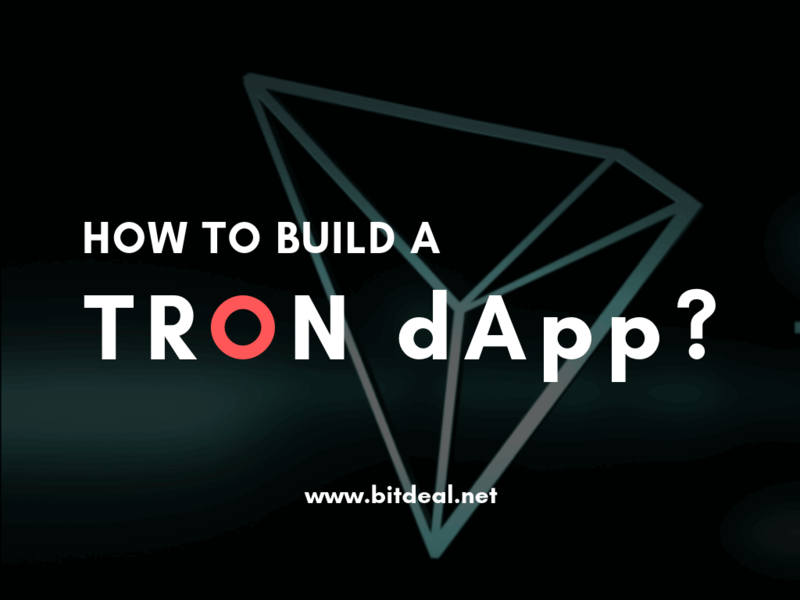 We bitdeal have expert blockchain and cryptocurrency developers who can develop your custom altcoin. 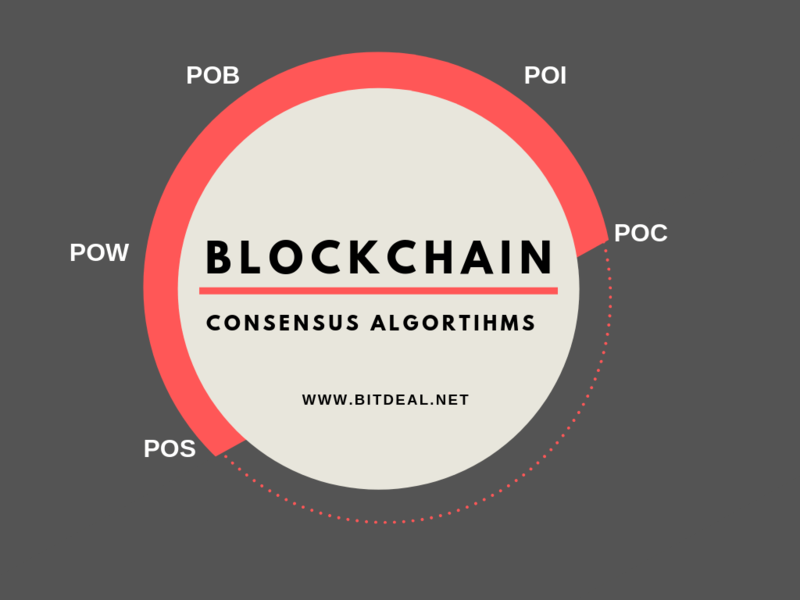 Cryptocurrencies are encrypted bids which are created through a cryptographic algorithm by underlying a blockchain technology. Cryptocurrencies which underlies the blockchain of bitcoin. Bitcoin is a superior of all cryptocurrencies which is like USD in cryptocurrency network. So, Whenever there is a change in bitcoin price, it will affect the underlying crypto coins too. As said above cryptocurrencies are created using any cryptographic algorithm. 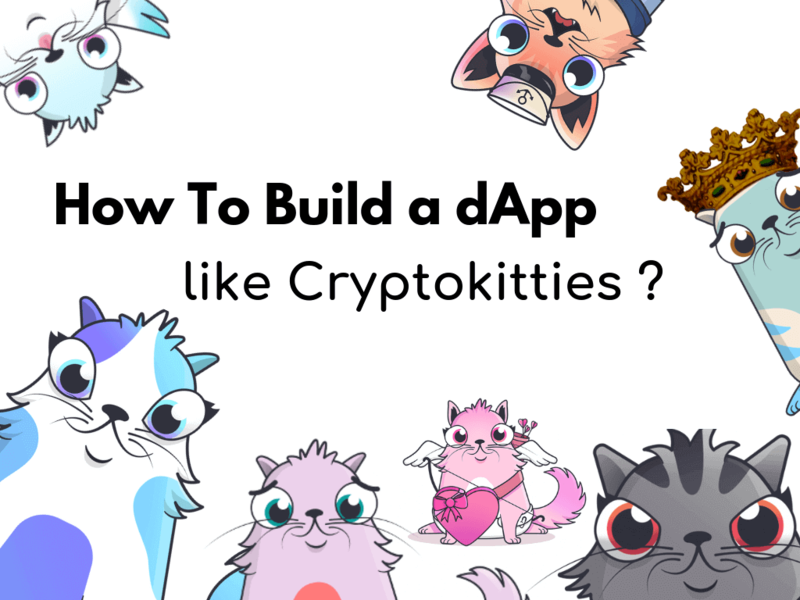 Anyone who is an expert in cryptographic algorithms and its functionalities, can create a crypto coin by utilizing existing open source codes. Commonly known cryptographic algorithms are SHA-256, Cryptonight, and Crypto note. It is developer choice to choose an algorithm and create a fork on it to implement the use of source code. The final part of creating a cryptocurrency is, to gain a huge level of extended adoption for the created coin. All over the world, Every day a variety of cryptocurrencies are created, each cryptocurrency is created under an idea of resolving an existing real-world problem, but only a few of them succeeds in the market. it happens because of the less number of adoption. If people are not wishing to use your coin, then it will be deemed as useless and will be removed from the record of cryptocurrency network. How bitdeal can help you to create your own cryptocurrency? Any crypto coin that comes with an idea has to pack up with a certain cryptographic algorithm. This is the first step in creating a cryptocurrency. 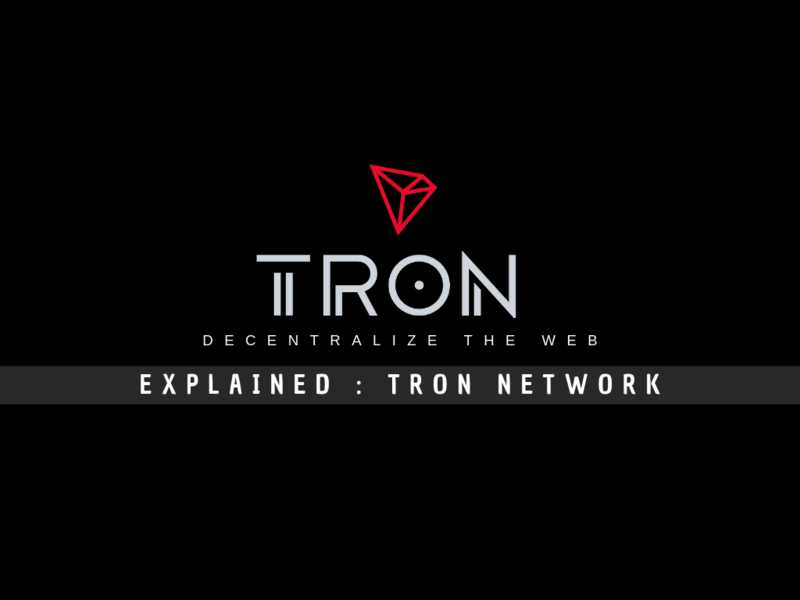 Here the cryptocurrency may function on its own blockchain, and the token would function upon any existing blockchain. After creating a cryptocurrency, we have to bring it up to the registration process. We already have great knowledge about blockchain technology, which works as a public ledger, If not please refer to this blog. Every cryptocurrency which is created should be allocated with genesis blog in the blockchain, this process is called mining. The future transaction details of that cryptocurrency will be registered in the chain of blocks followed by genesis block. Any cryptocurrency that has been created must be distributed as an MVP(minimum viable product) to the initial users, to check its feasibility. The process of selling a limited number of cryptocurrency to the users is known as Initial Coin Offerings. We have a team of developers who can accompany throughout the journey. We support you to launch your own ICO, by creating and launching your own ICO website. 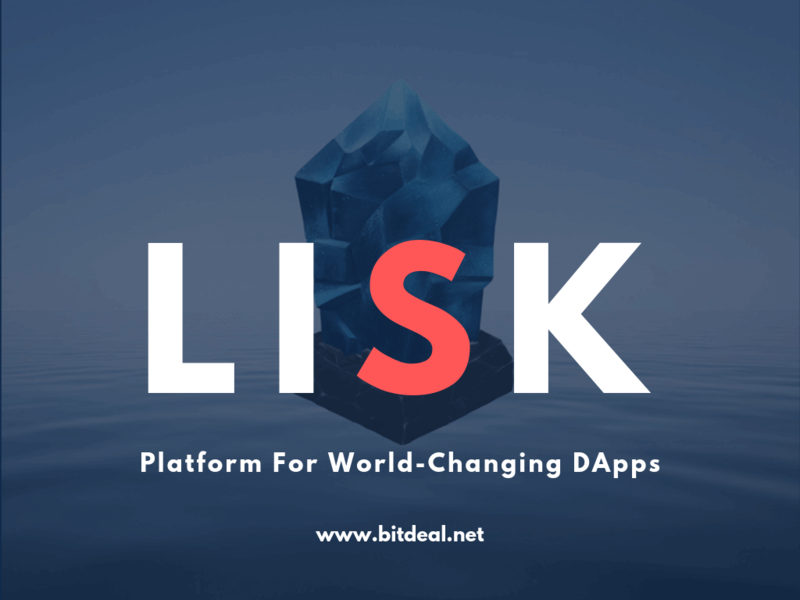 Claim Bitdeal ICO Solutions here. After ICO, the coin has to be registered on exchanges to gain huge adoption. We give complete support to list your coin on exchanges. During the ICO process, The investor and issuer of the coin have to be get connected trhough an encrypted dealing called smart contract. The buy-sell details of involved digital assets will be described in the Smart contract system. We help to create smart contract development. With our Exclusive STO solutions, we could boost up your Initial coin Offering process to be more secure, Legal and globally accepted. Bring Us Your Idea, We will Make It Live!